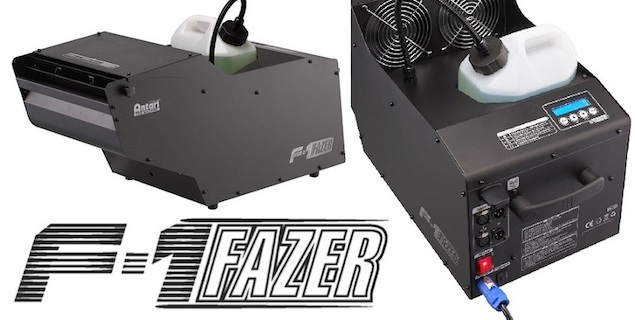 Touring Water Based Faze Machine with on-board control, wireless remote, DMX, W-DMX. 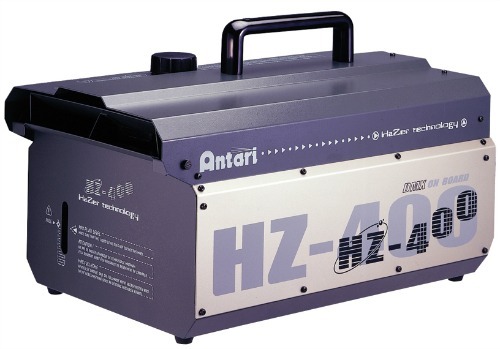 The Antari F-1 Fazer™ is a new improved design based on the X-310Pro model including all the same sophisticated features such as an aircraft grade aluminum cast heater, super quiet high quality pump, precision PCB design, and controllable twin fans. The high efficiency heater technology ensures low fluid consumption and continuous fogging. 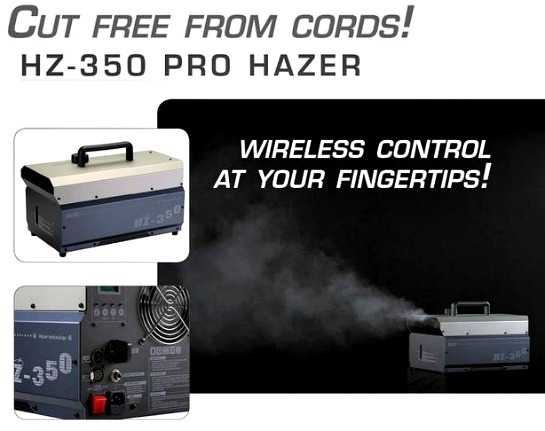 High precision fan control can be achieved due to the durable twin fans. 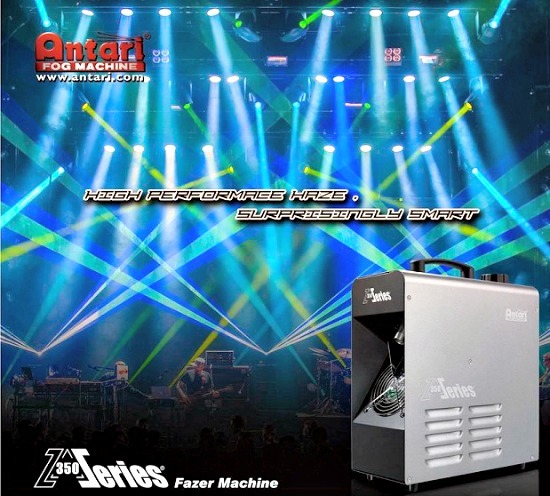 Quality ball-bearings fans, provides silent operation, making the Antari F-1 Fazer™ ideal for use at noise sensitive events. 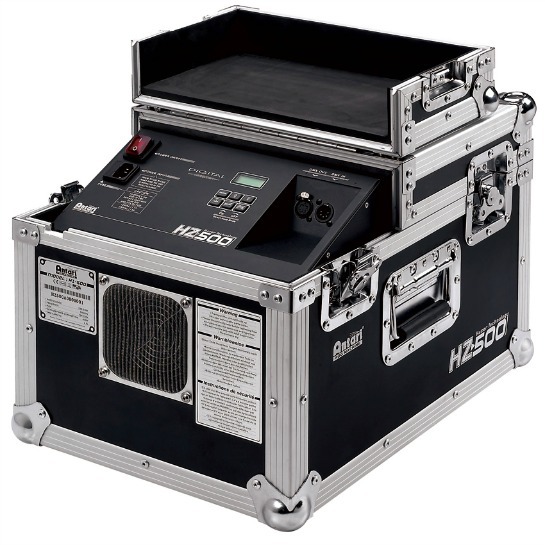 Minimal residue ensures long term reliability of sensitive lighting equipment, which is a must have for stage and studio professionals. Heat Up Time: approx. 5 Min. Dimensions: L 23.937" W 10.827" H 11.260"